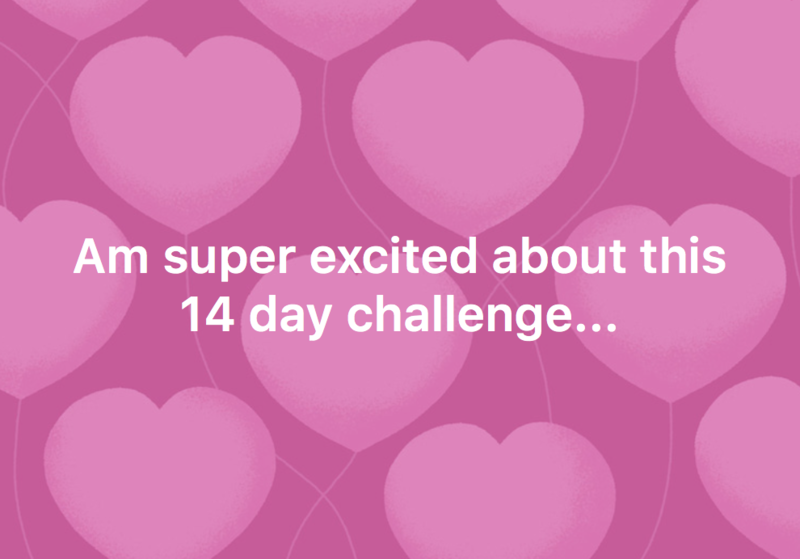 The next 14 days of your life can change right before your eyes. 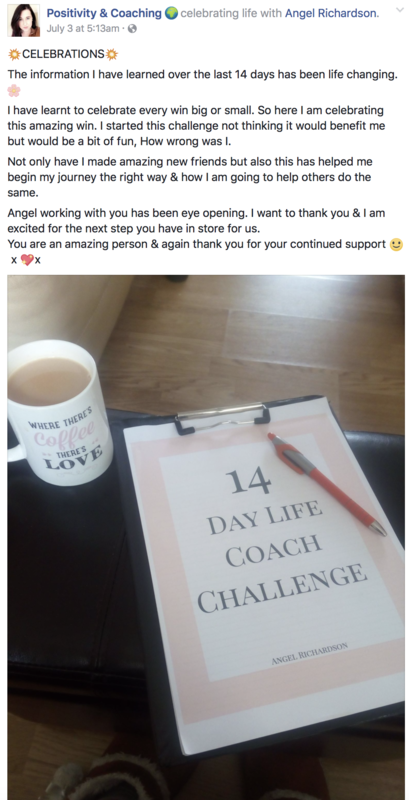 If you have a passion to help other people achieve their most desired goals and your friends, family (even strangers) come to you all-the-time to help them with their life concerns and you LOVE it, you could be a "secret" life coach! I know what it's like to have a dream inside of you to help other people but you don't know where to get started. 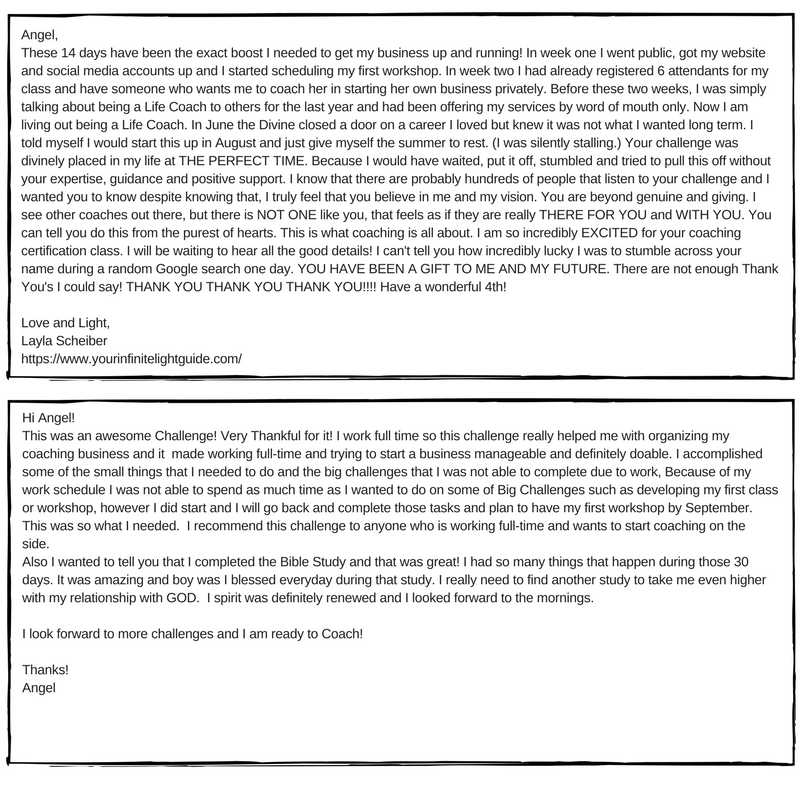 I'm sure you've been doing your research all over the internet and you may even be a little confused about the whole life coach process. 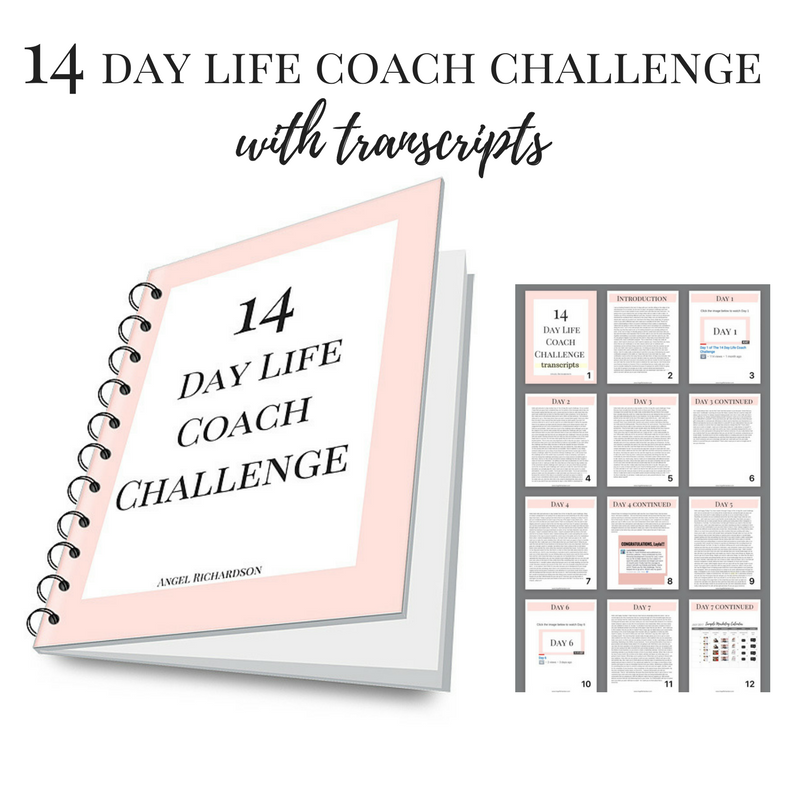 If you have ever wondered how to get started coaching, allow me to walk with you for the next 14 days through this previously recorded life coach challenge. ​Don't allow another day pass by without taking action on the dreams that you have to help other people. People need you now more than ever. 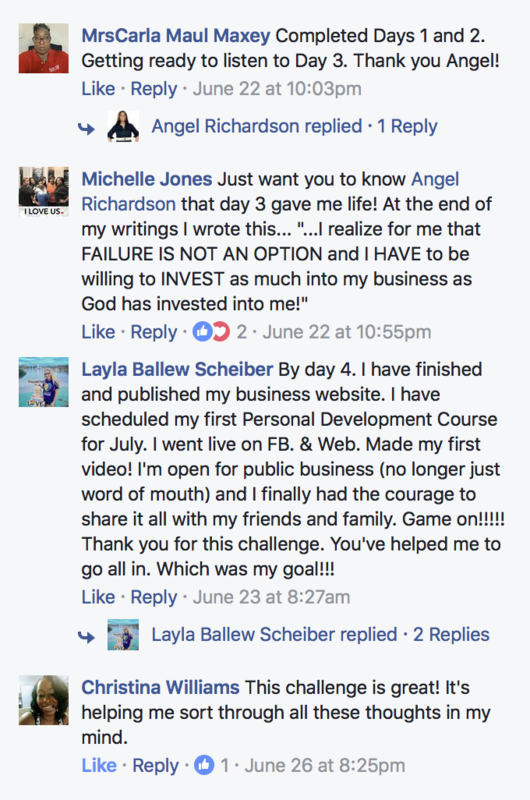 The personal development field is a 3 billion dollar a year industry which means there's a lot of people looking for support on their personal development journey. Will you officially position yourself as a life coach and help others live their dreams? 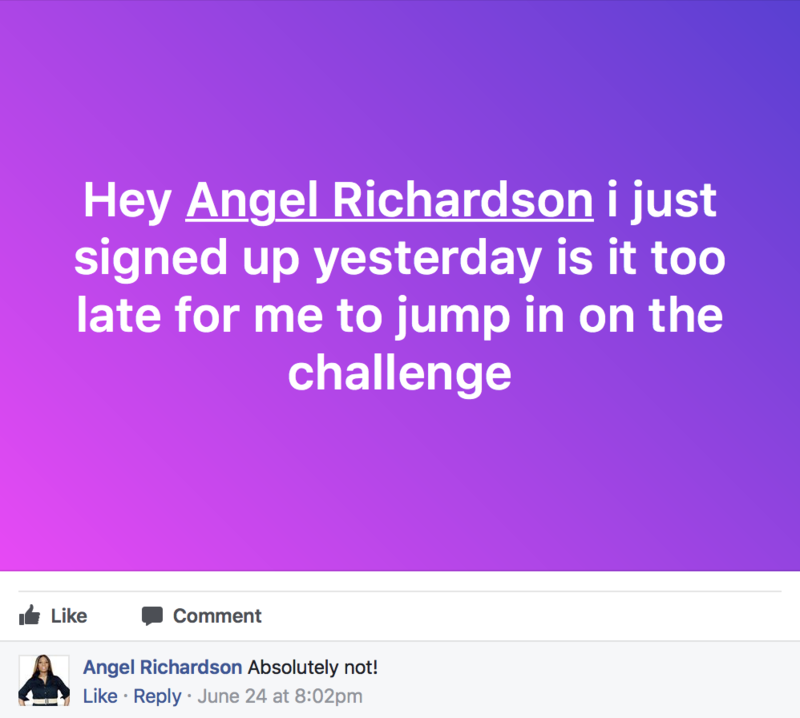 Click HERE to take this challenge or keep reading if you need more convincing that this is possible for you too. 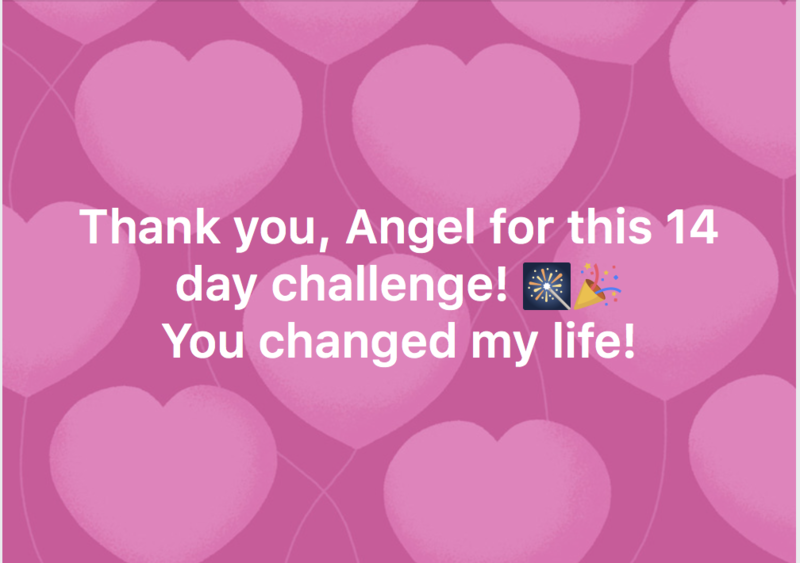 Here's what people are saying who have taken the 14 Day Life Coach Challenge! 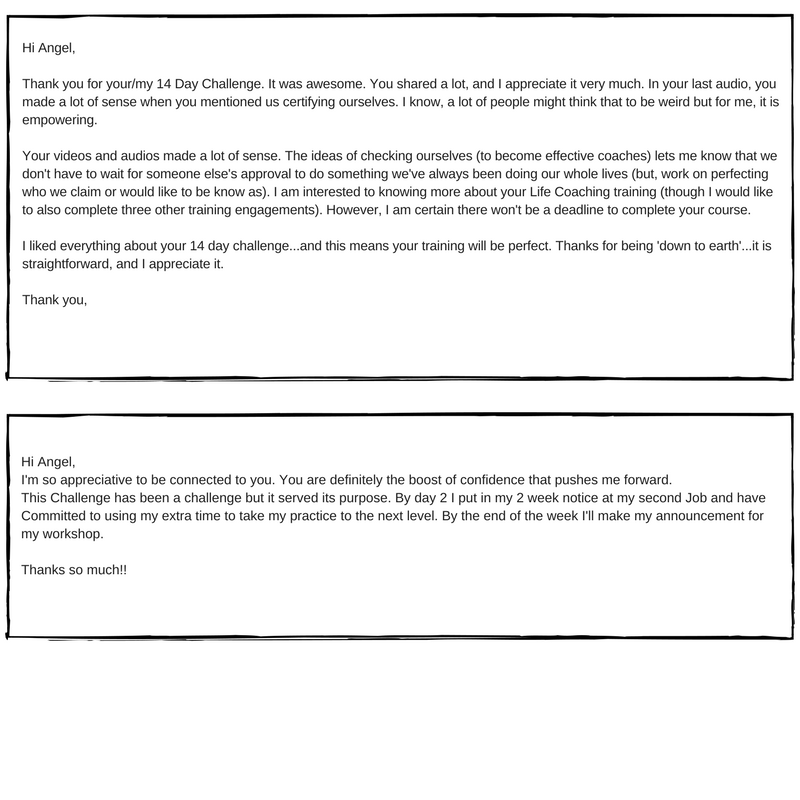 And because of the comment below these audio classes have been transcribed.